Richard is the Head Coach. He has been a member for over 25 years since he played for the club at a high level as a junior. He is LTA Level 4 and PTR qualified. 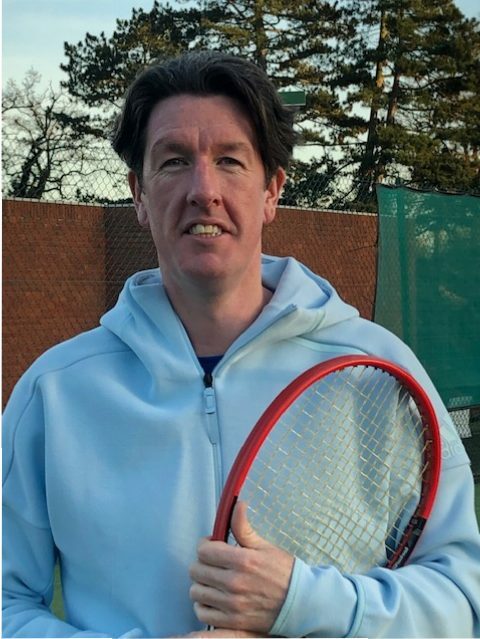 Richard has great experience coaching all abilities aged 2-75, both in groups and individually, and has a great ability to motivate people to improve their tennis in a fun, yet competitive way. 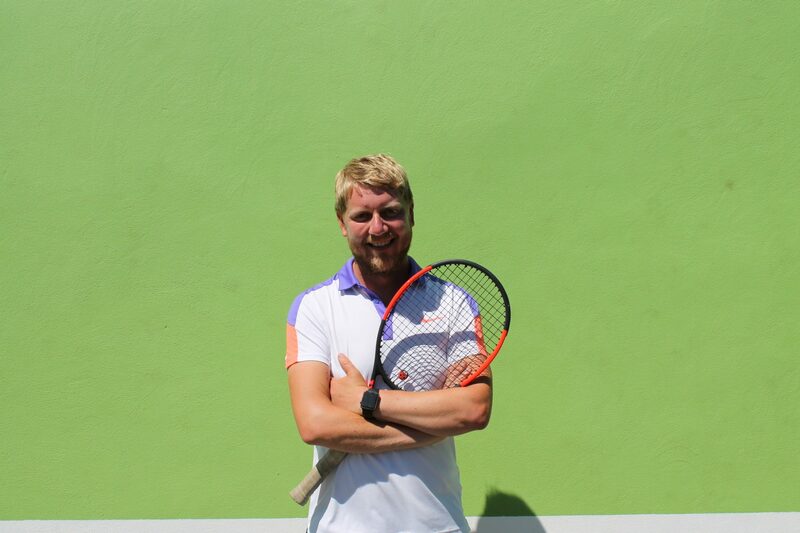 Pete is an LTA Level 4 Performance and PTR qualified coach, with experience of coaching in the UK and America. He has over 20 years of coaching experience across all the ability ranges from beginners up to nationally ranked players. Pete delivers the performance coaching in the club but also works with players of all abilities to enhance their tennis skills and knowledge so that they can enjoy the game. Sam is a Level 3 qualified Coach. He achieved a UK ranking inside the top 30 and currently has an LTA rating of 1.1. 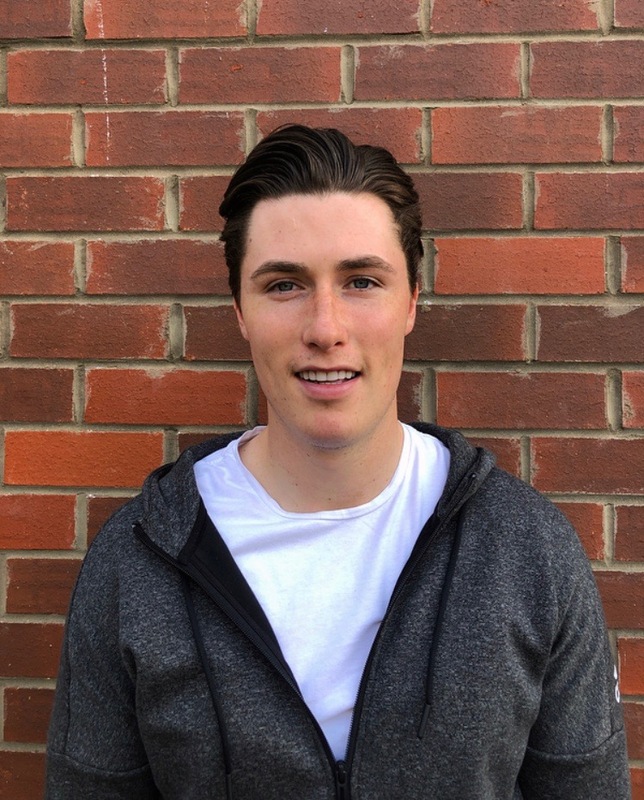 Having played to a National level since the age of 10, Sam has gathered a vast amount of experience and knowledge which he looks to use when working with both performance players and beginners to help them achieve their goals. 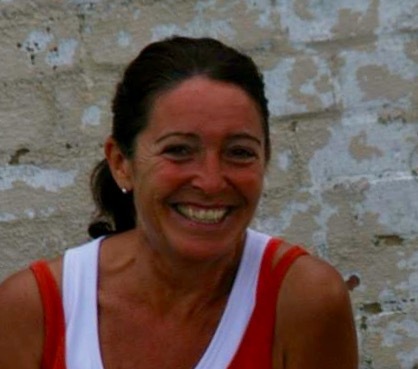 Chrissie is a qualified and licensed Level 3 tennis coach, with the LTA for 13 years. She specialises in and has taken additional qualifications in delivering mini tennis and Cardio tennis. She coaches children and adults at beginner and improvers level. George is Level 2 qualified.